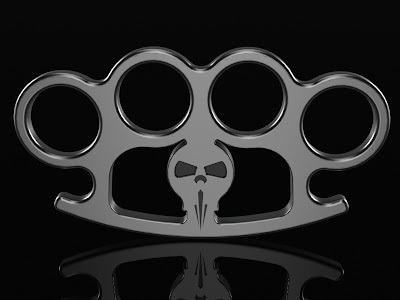 - A pair of brass knuckles. - Dual M9 Berreta Pistols. He is fluent in English, German, Russian, Greek, and Spanish.